With Fire Prevention month just around the corner, it’s time to start focusing on the cause and prevention of household fires. 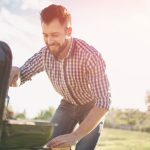 There are many potential fire hazards in our homes but one of the most commonly overlooked causes is your clothes dryer. 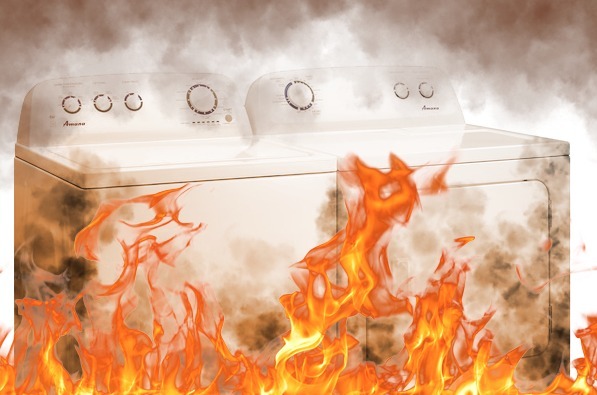 According to the National Fire Protection Association, firefighters across the country respond to around 14,630 home fires caused by clothes dryers every year. These fires are responsible for approximately nine deaths, 420 civilian injuries, and $222 million in property damage annually. Many of these are linked to lint build up. Considering the staggering statistics and that dryer fires more commonly occur in the fall and winter months, now is a good time to keep these dryer fire prevention safety tips in mind. This may seem like a simple and mundane task, but this fire prevention tip can have a significant impact on your home’s safety. 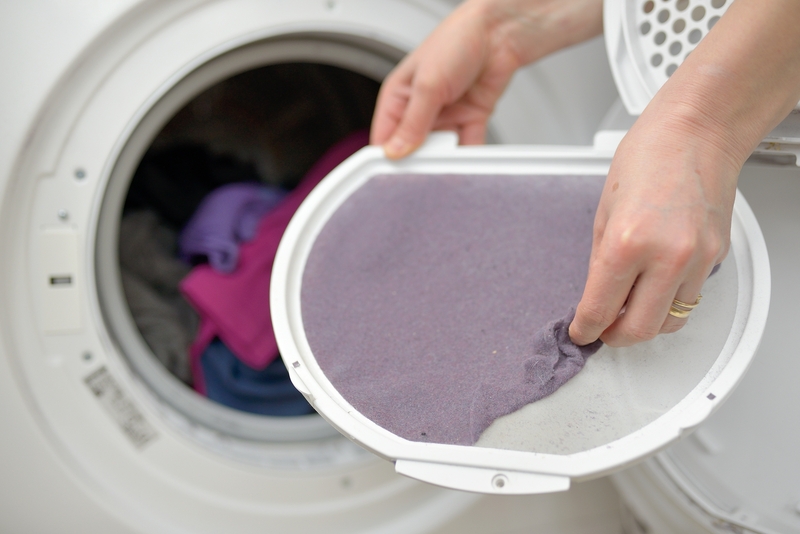 Cleaning your lint filter is not a weekly or monthly task. 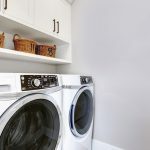 It needs to be done every time you use your dryer, either before or after each load. Not only will this reduce the risk of fire, it will also increase the efficiency of your dryer. Your clothes will dry faster, saving you time and reducing energy costs. Most dryer models have a 4-inch vent located on the back. This is connected to an exterior vent with a duct. Traditionally, accordion-style ducts made out of plastic or foil have been used to complete this connection. A popular choice because they are lightweight and extremely flexible, these type of ducts can actually increase the risk of a dryer fire. Check behind your dryer and if you see one of those accordion-style ducts, you should replace it. Because they are lightweight, they can sag over time, allowing lint to build up at low points in the duct. Lint can even gather in the ridges of an accordion duct that’s in good condition. The best type of duct to help prevent a fire hazard is a metal duct, either rigid or flexible. A metal duct won’t sag over time and will reduce the possibility of lint build up. 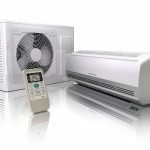 It is best to use the shortest length possible and either refer to the manufacturer’s instructions or have a professional technician perform the installation. 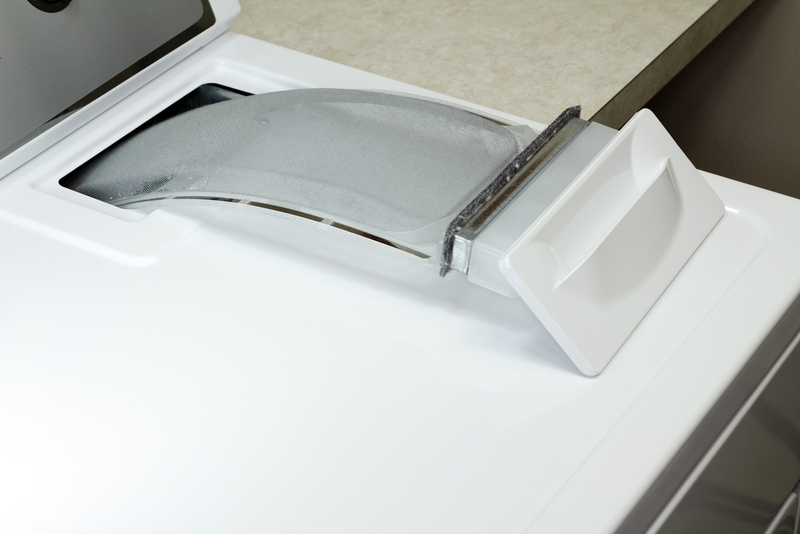 A blockage in your dryer venting system will cause your laundry to take longer to dry. More importantly, it could lead to a dryer fire. You should inspect your vents and ducts regularly whether there is evidence of a blockage or not. While the dryer is running, take a walk outside and check the exterior vent. You should see or feel exhaust coming from the vent. If not, there is probably a lint blockage in the duct. It is recommended that you periodically disconnect the duct from the dryer and the exterior vent, clean it out and reconnect it. You will have to pull the dryer away from the wall to do this. While you have it out, clean behind the dryer and underneath it. Lint can build up there as well and become a potential fire hazard. 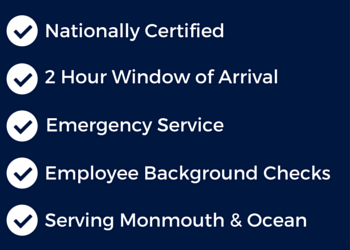 Also, during the winter months, make sure snow isn’t blocking the exterior vent. There are a variety of stains that contain flammable substances including gasoline, cleaning agents, paint thinners and even cooking oil. Clothing stained with flammable substances should be washed twice and line dried if possible. If it is necessary to use the dryer, use the lowest temperature setting and a drying cycle that ends with a cool down period. If a fire should start, do not open the dryer, as the influx of oxygen will accelerate the fire. Call 911 to dispatched the fire department. Another way to help prevent dryer fires is to keep your dryer in perfect operating condition with professional maintenance. In addition to following these dryer fire prevention tips, hire the appliance maintenance experts to protect your home and your family from these potential fire hazards. 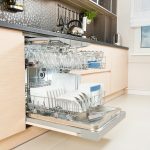 Jersey Coast Appliance has a team of professional appliance service technicians, master technicians and certified support personnel dedicated to serving our customers with honesty and integrity. 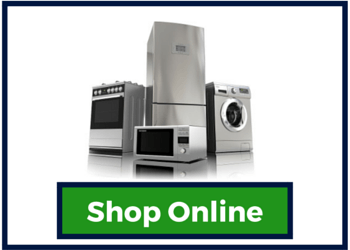 We are the one stop shop for purchasing, maintaining and repairing your appliances. We have a wide variety of replacement parts in stock, including Kenmore replacement parts. 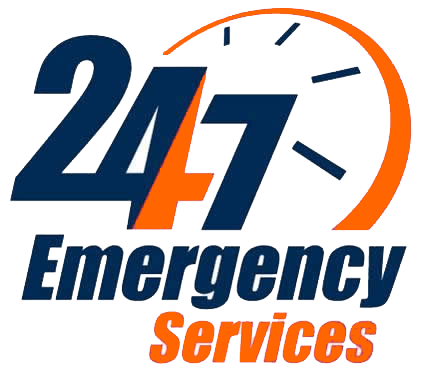 In addition to our regular repair service, we also offer Night Owl Service and 24/7 Emergency service. To protect yourself from a potential dryer fire, contact us today!